To maintain fitness and improve performance, triathletes need to use their less rigorous off-season for training. This book shows athletes how to make it productive and enjoyable by adhering to a plan with less monotony and more variety. 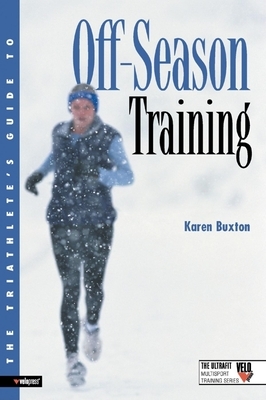 Triathletes are coached in determining limiters and setting training objectives, practicing yoga, using efficient drills to improve swimming, cycling, and running, and doing alternative cardiovascular conditioning activities - which releases them from the same old training plan and increases their overall commitment.